Why Should I Consider Foster Adoption? Responsibilities: Birth Parent Adoption Counselor and Florida Executive Director– As the birth parent counselor, Megan meets with and counsels individuals and couples facing and unplanned pregnancy who are interested in making an adoption plan. She counsels them through the process, matching birth parents with adoptive parents, creating hospital plans, and providing support for each family. 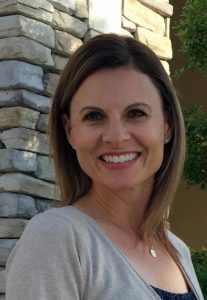 She works with both birth and adoptive families throughout the adoption process as well as post adoption by connecting them to resources and offering continual support.